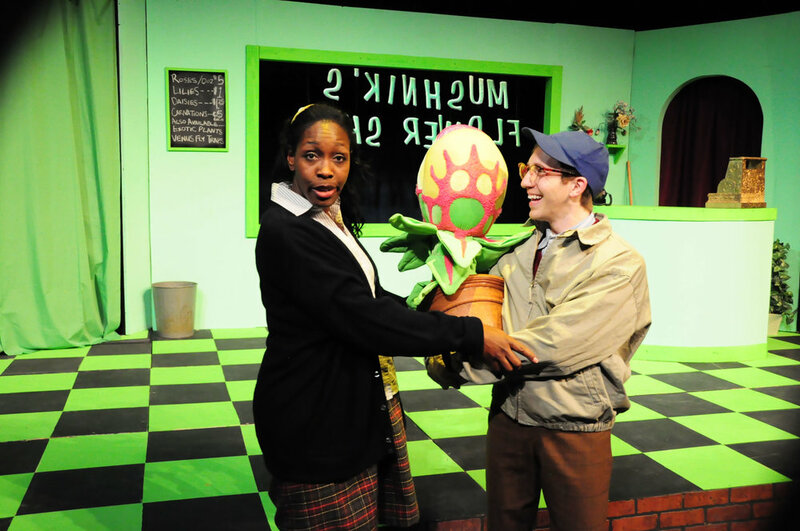 Professional Audrey II rental puppets for Little Shop of Horrors! 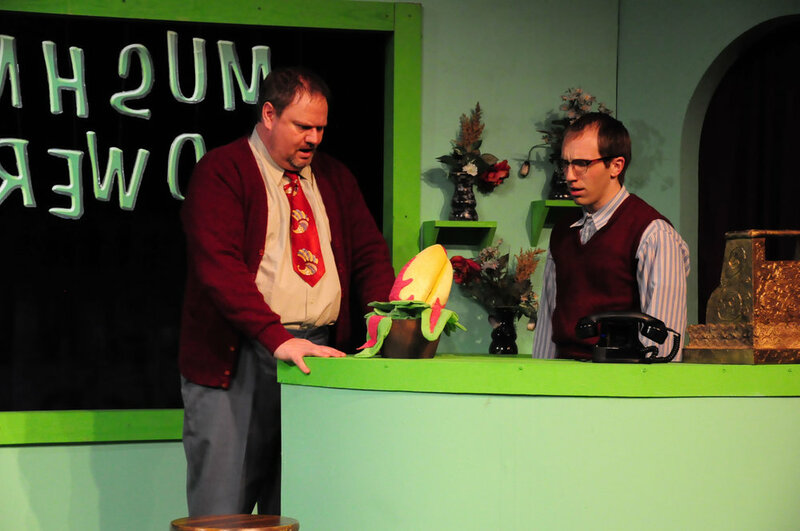 The Audrey II puppets travel as two units. The soft goods are packed in an industrial road case that measures 61 inches long x 61 inches wide x 37 inches tall. The base for Audrey II #4 is mounted to a shipping pallet and measures 48 inches long, 32 inches wide and 32 inches tall.